Handbags. Do I even need to go on? I don’t think there are many women out there who don’t love a pretty handbag and I’m no exception. Depending on my mood I flit between oversize and mini, satchel and clutch, cross-body and over the shoulder, you name it – I’ve probably got a bag that fits your description! 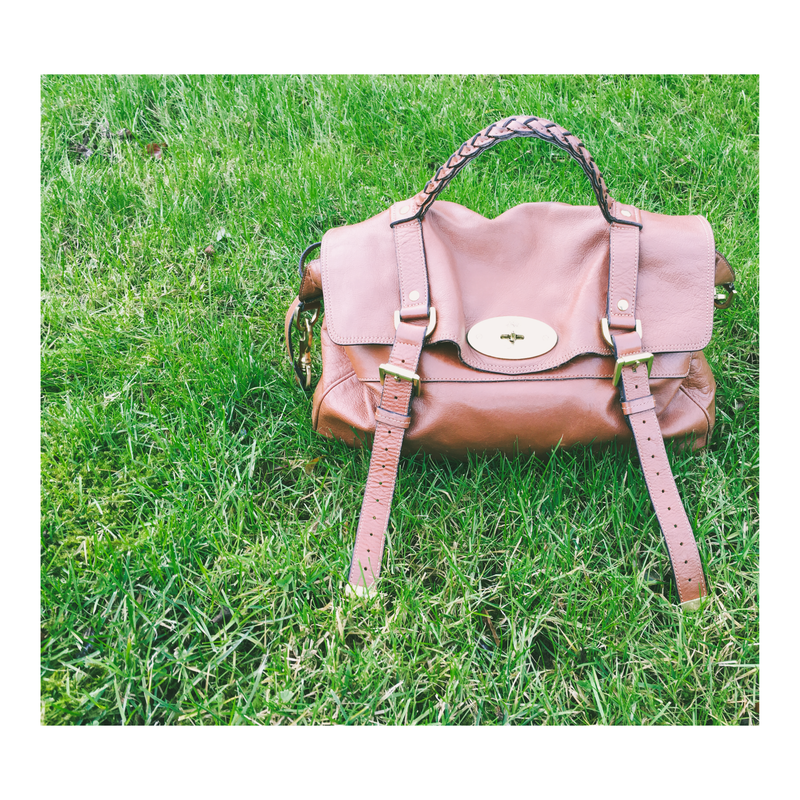 I do, like all things, have my favourites however, and today that’s my Mulberry Alexa. It’s been a while since I’ve given my Alexa some love, but a friend of mine was recently talking about purchasing one for herself which made me realise, I hadn’t taken mine out to play in quite a while. I bought this bag about five years ago now, and it is like my baby. 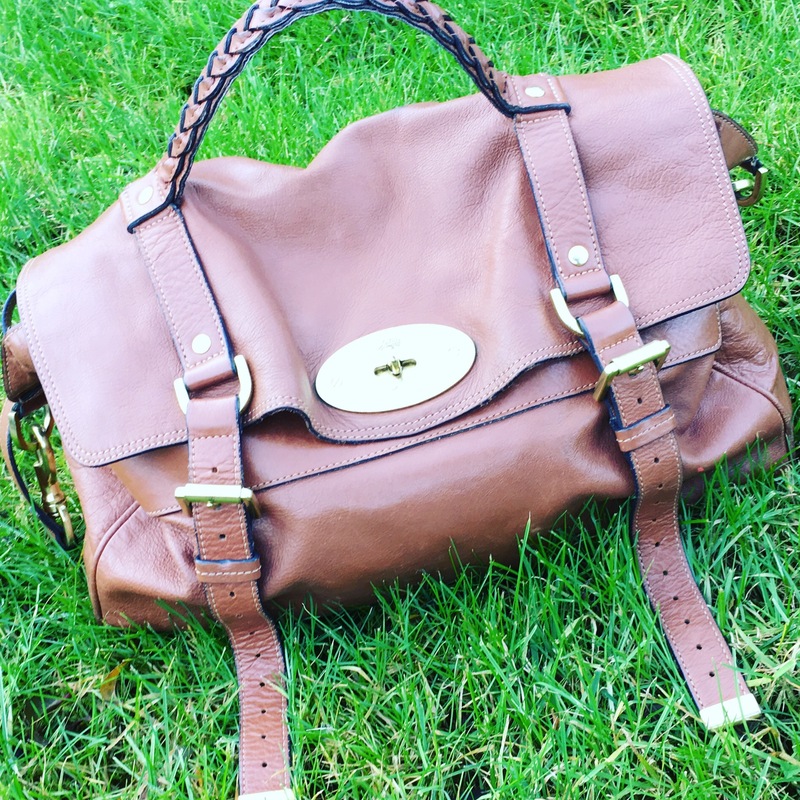 I lusted after it for so long and when it finally became mine, my handbag life was complete (well for a while anyway!). And on that note, Alexa and I are off out, so Happy Friday. Hope it’s a great weekend all! < Previous Friday Night Links! Meet & Greet! I love all my bags and glad I’m not the only one to switch from size to size and color to color 🙂 This ones a beauty! Finding just the right one for my upcoming trip was a task but I settled on a great cross-body in black. Wishing you a wonderful Friday.